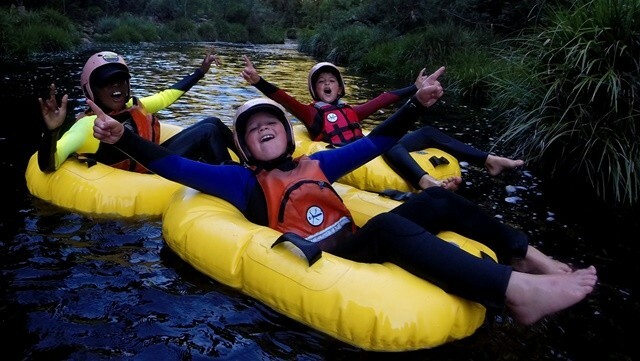 Blackwater Tubing on the Storms River is a fun easy and safe adventure activity that allows you to explore exclusive and remote areas of the Tsitsikamma. 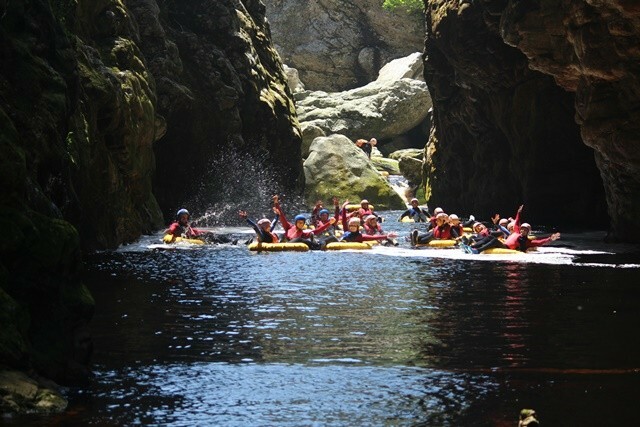 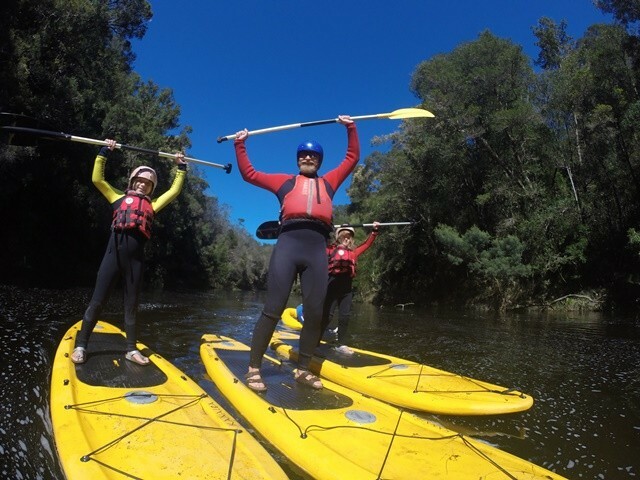 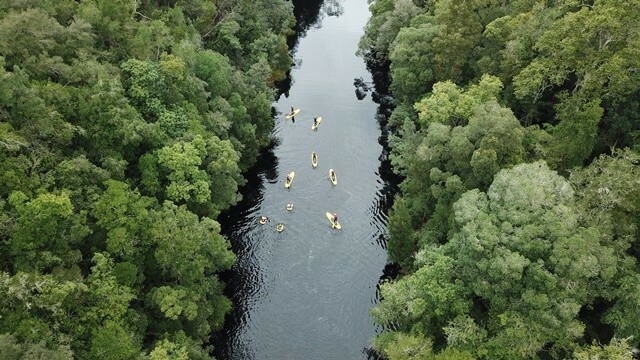 This fantastic outdoor adventure on specialised one man inflatable river tubes includes Plaatbos Nature reserve and paddle boarding (green route 3hr), Goesa Nature reserve and Tsitsikamma National Park (red route 6hr- tubes only), light refreshments and a meal afterwards. 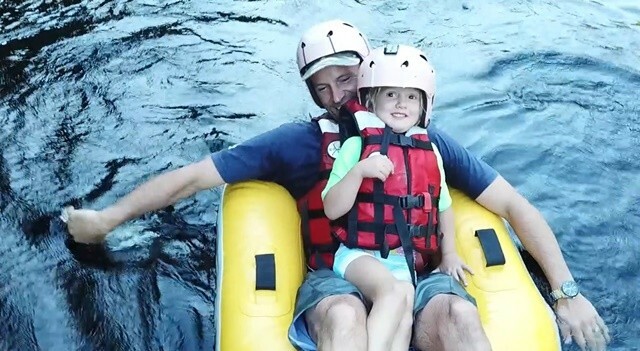 The exquisite excursion on fresh drinkable water takes roughly 3hrs and presents the perfect opportunity to try your hand at river tubing and paddle-boarding and includes refereshments and a light meal before or after the excursion. 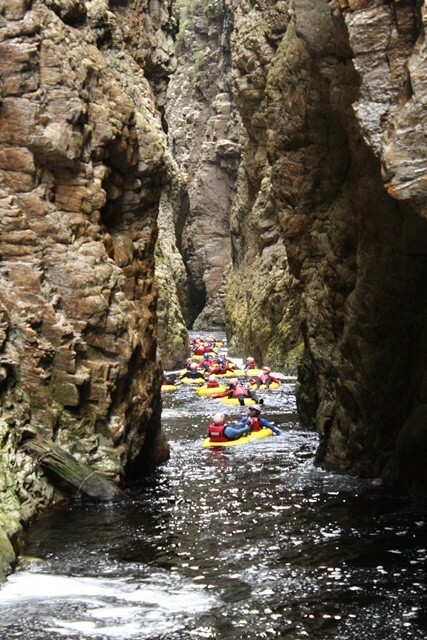 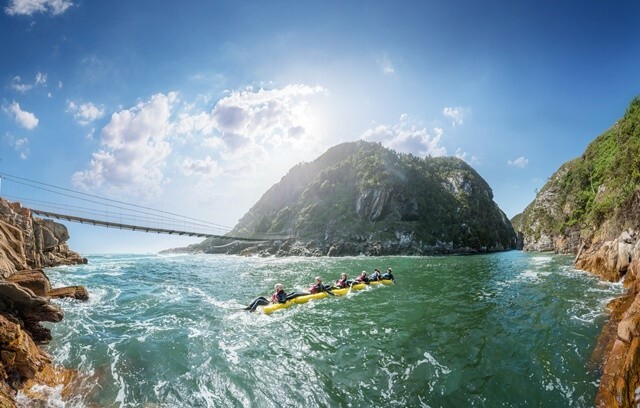 The Canyon Tubing Adventure takes you on an unforgettable downstream journey through a breath taking canyon to Tsitsikamma National Park and the Storms River Mouth Suspension Bridges. 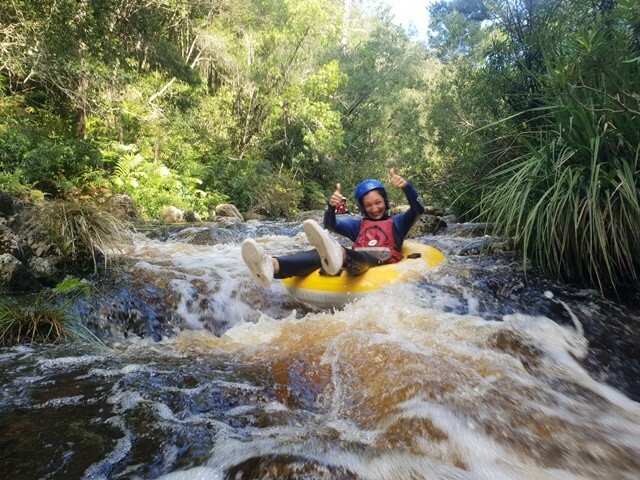 Fully kitted with specialized equipment and guided by local expert guides, the delicate negotiation with the phenomenal Storms River on one man inflatable river tubes delivers the complete Package with consideration to your appetite - lunch included and experience not needed. 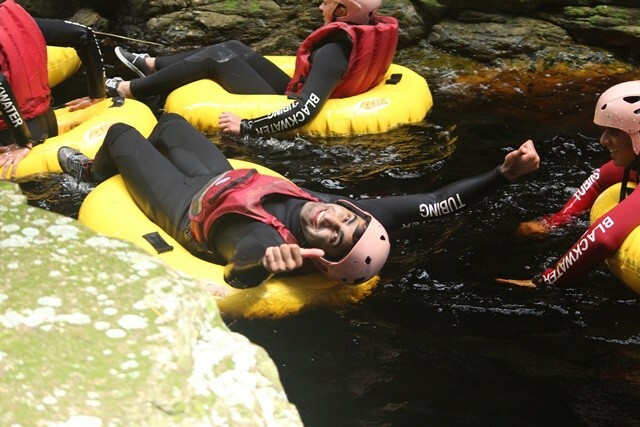 With all the highlights including the Goesa forest, Witteklip & Storms River confluence Bat Cave and optional cliff and tube jumps, this unforgettable experience will elevate your relationship with Nature whilst having all the fun. 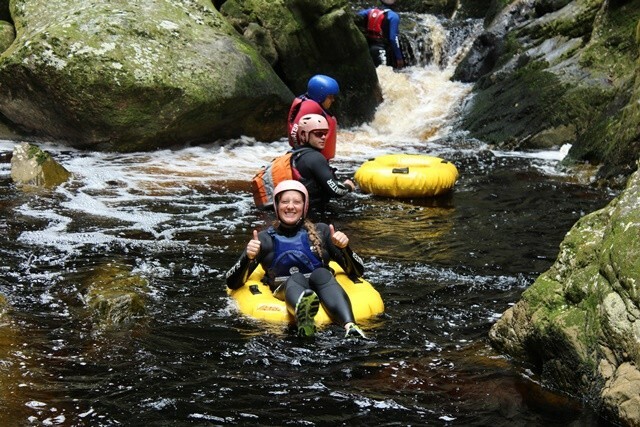 Tube 'n Axe Backpackers is the first entrance on the right and Blackwater Tubing is located here.